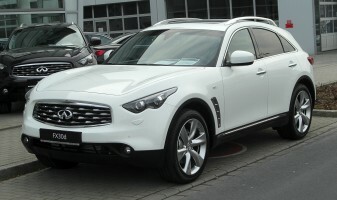 Looking for Infiniti Auto or SUV Service in La Jolla Ca? If you’re looking for quality Infiniti scheduled service and repairs that maintain your warranty, call Pacific Automotive in La Jolla. We’re the affordable San Diego Infiniti dealership alternative. As a full-service auto repair shop we’re ready to handle all your brake service, clutch repair, engine repair, and transmission repair needs. We’ll keep your Infiniti running smoothly year after year with scheduled maintenance. Pacific Automotive has been in business for over 20 years, and we stay up to date on latest technologies and current factory information. 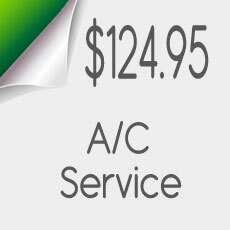 Our state-of-the-art diagnostic equipment plus years of experience save us time and you money. We employ ASE Certified Master Mechanics, including Infiniti specialists. 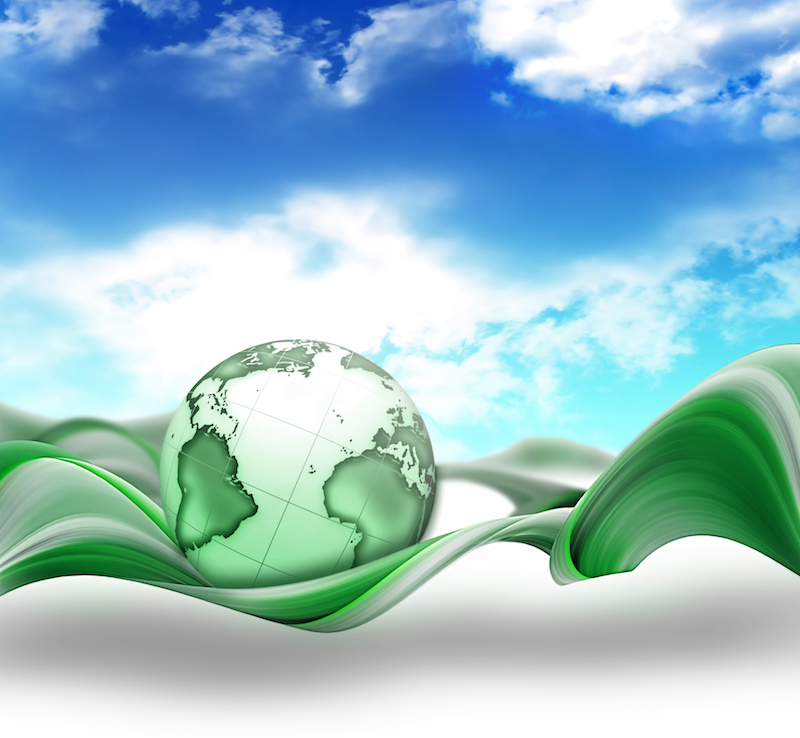 Our goal is lasting business relations, and we’re sure you’ll appreciate our personal touch. Factory scheduled maintenance, both before and after your warranty, actually saves you money. But the biggest benefits are improved safety and reliability, avoiding repairs, higher mileage and performance, and longer vehicle lifetime. Call Pacific Automotive whenever its time, or whenever you need an auto repair. For this vital safety system a small difference can make a big difference. So regular brake service is very important, and prompt repairs even more so. Visit us if your brake warning light illuminates, or if you experience anything other than quick, quiet, and smooth braking. The brake pedal should always fee the same — no softness or extra travel — and there should be no noise, vibration, shaking, or pulling when you stop at any speed. Your vehicle’s ECM (electronic control module) is a computer connected to numerous sensors and controls. It regulates the engine, transmission, cooling system, and electrical system. 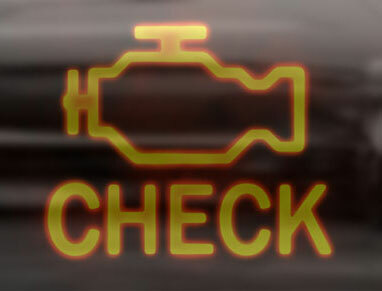 If it detects a problem, it turns on the check engine light. When that happens, don’t risk a disabled vehicle or more expensive repairs. Just drop by and we’ll check it out right away. Our master mechanics are ready for any kind of engine repair, from a valve adjustment to a major overhaul. We’re experienced and well-trained in troubleshooting, and have experts in electrical systems, radiators, and air conditioning as well. 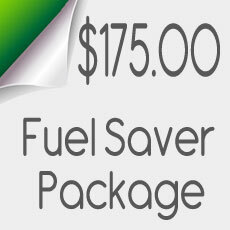 Regular oil changes are quick and inexpensive, but vital in keeping your car or truck on the road. Depending on your vehicle and traffic conditions, you may need this service more often than the rule-of-thumb 3,000 miles or 6 months We’ll get to know your vehicle and your driving habits and keep your vehicle protected. At Pacific every oil change includes: replacing the oil filter, lubricating all grease fittings, and completing an overall inspection. 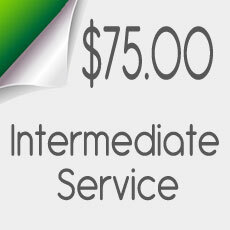 Scheduled service is also important for transmissions and clutches throughout the life of your auto. With a complex combination of gearing, hydraulics, cooling, and computer control, you shouldn’t trust work to anyone other than a certified master mechanic. 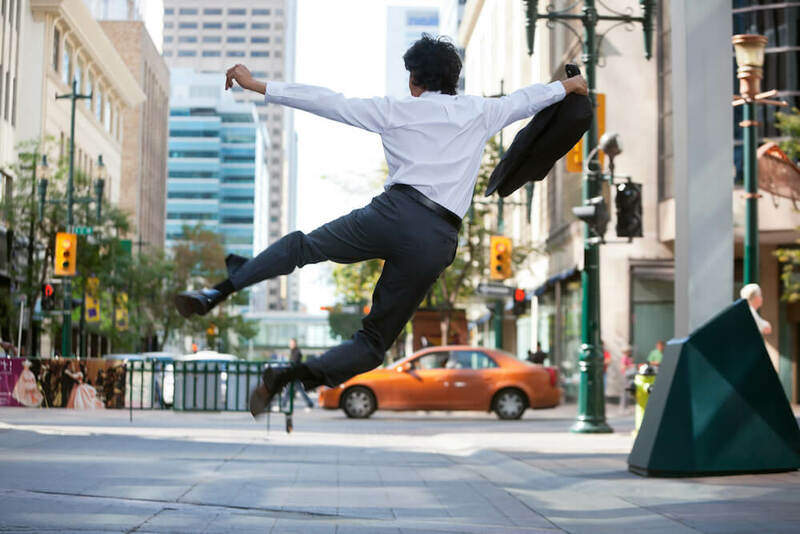 If you experience anything unusual, such as uneven or noisy shifting, grinding, vibrations, drops in acceleration, or a fluid leak give us a call before things get worse. 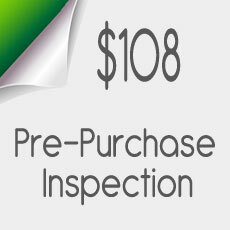 We’ll test and diagnose your transmission and give you a complete report and estimate before starting any work. 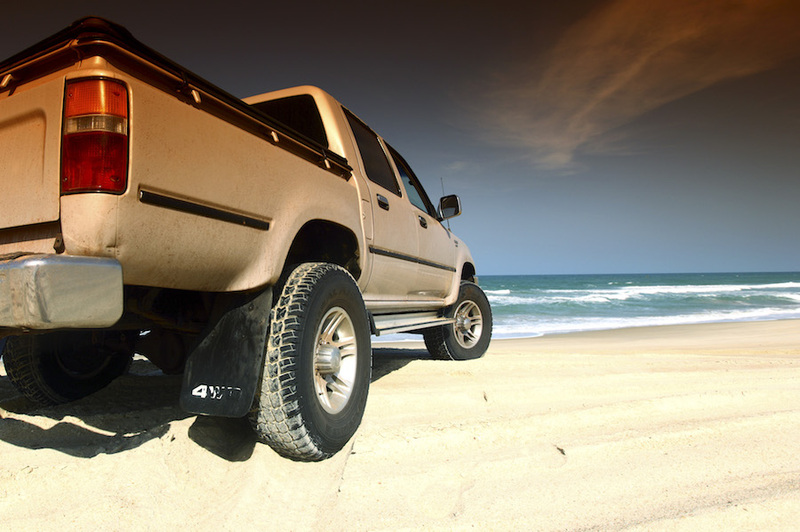 Every make and model of car and truck has certain problems that occur more often than others. Here are some of the things we know about and keep a keen lookout for in Infiniti’s lines. Careful attention during oil changes are as important, as the buildup of oil sludge sometimes leads to engine repairs as the car or truck approaches 100,000 miles. Approaching 80,000 miles a radiator leak sometimes contaminates the transmission fluid, leading to a transmission repair. And Infiniti steering racks sometimes leak, usually at roughly 65,000 miles. The two most common problems for FX35 vehicles are a bad wheel bearing causing a grinding noise at low speeds and the radiator-transmission issue common to all models. The G35 line has more than its fair share of concerns, especially 2003 and to a lesser extent 2004 to 2006 models. If you’re having drivability issues such as engine cut-out and the check engine light is on, a failed crankshaft angle sensor or a failed camshaft position sensor are likely culprits. Infiniti G35s are also a bit prone to front brake rotor warping that causes vibration when braking at higher speeds. What might appear to be a transmission problem on G37s is often a control module issue that can be fixed with a software upgrade. So you may hear some good news if you’re experiencing a hard downshift from 4th to 3rd gears with 7-speed transmissions or the engine revving a bit when braking. If you hear a tapping sound from the driver’s side of the engine that could be a known issue with the variable vent valve or lift actuator, and that can also be fixed with a software update. Many makes and models experience failed mass air flow sensors causing drivability issues, and this is one of the more common problems for the I30 line. The EVAP control valve is also prone to failure. Both of these issues should be indicated by a lit check engine light. On an I30 vehicle clogged EGR passageways are known to cause the ignition coil to overheat and fail. La Jolla California: What’s in a Name?